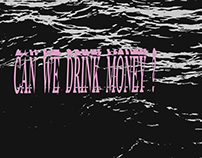 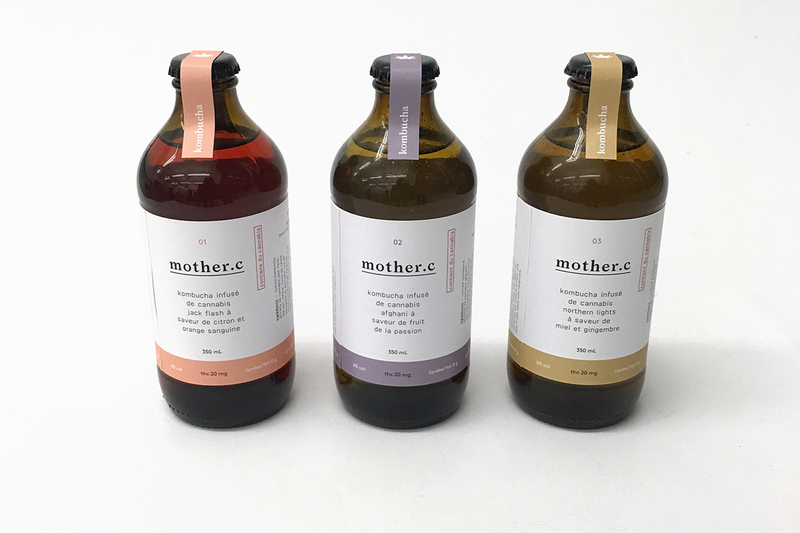 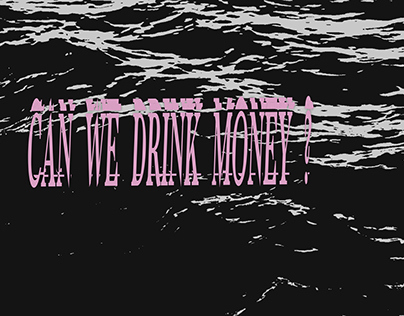 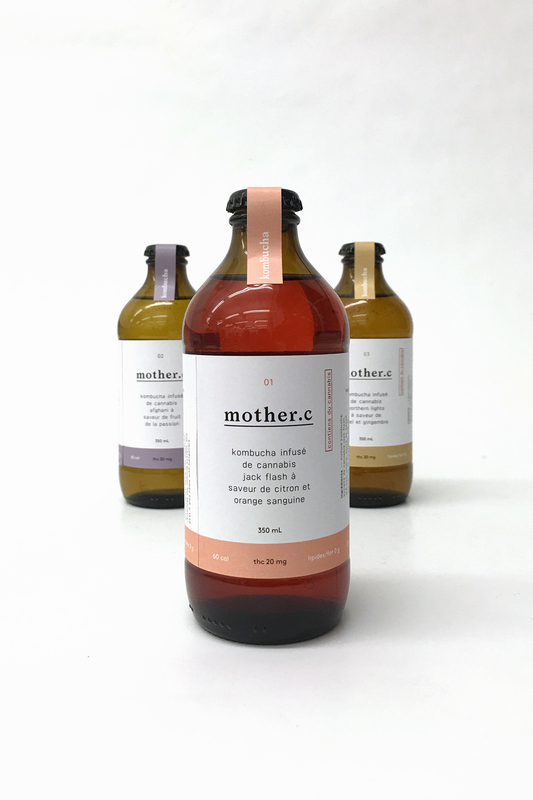 mother.c kombucha was created for a school project where we were invited to create a mass marketed product that would be utilizing cannabis as one of its main ingredients and design the whole packaging. 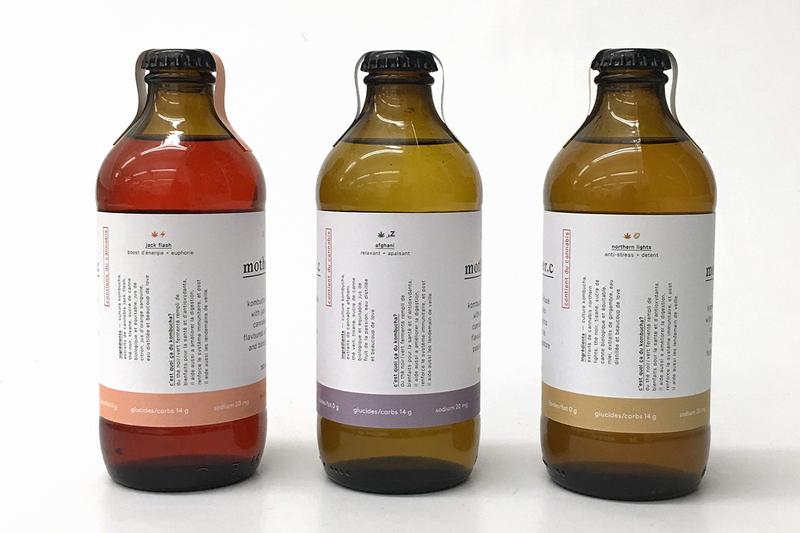 the brand has 3 different types of kombucha that target different needs like stress, lack of sleep or lack of energy. 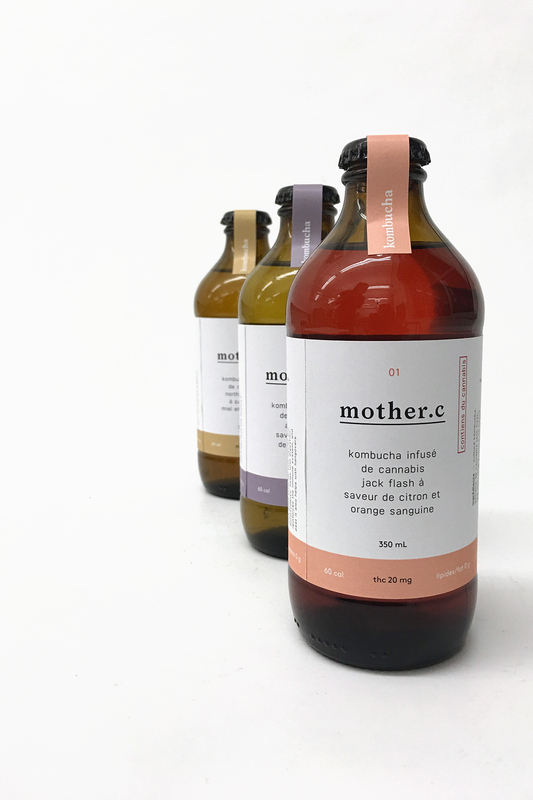 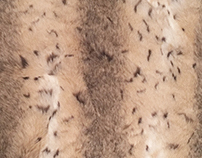 the origin of the name mother.c comes from the main component in kombucha which is the mother (group of cells and yeasts which make the base for kombucha). 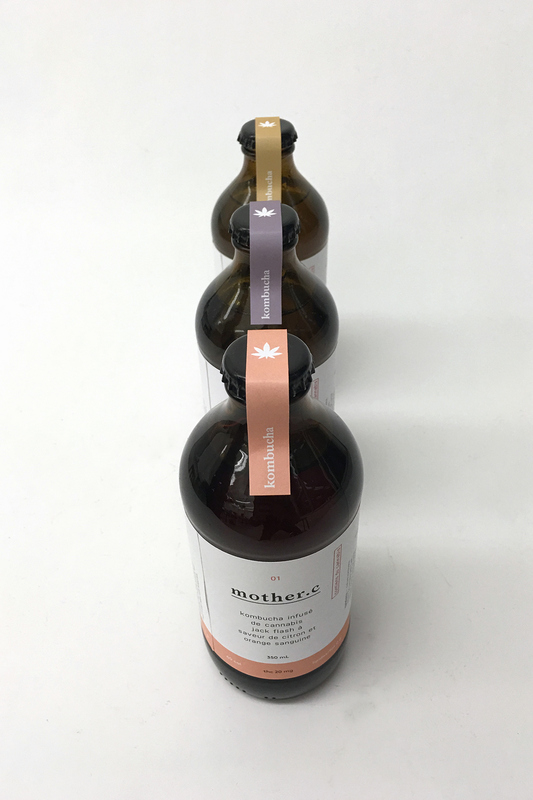 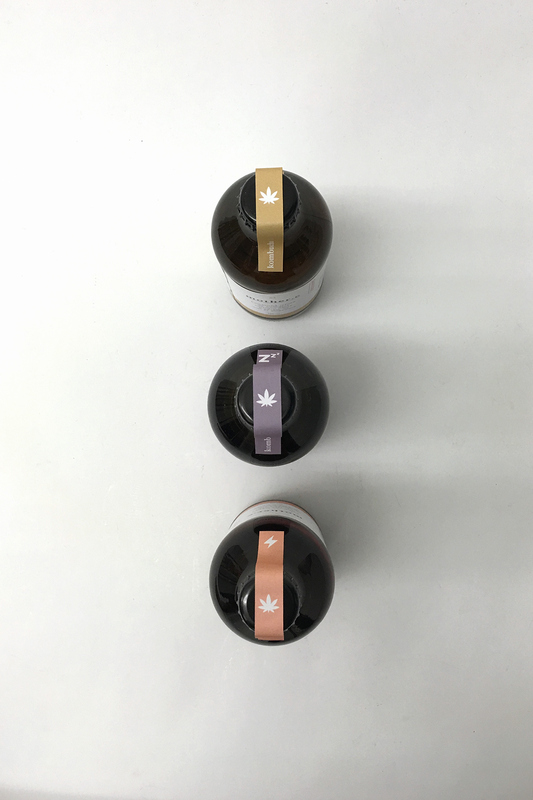 combining kombucha, which has many health benefits, with cannabis which also has many positive effects on the body, was a no brainer and the idea of combining the two to create a whole was an idea that i thought needed to be explored.